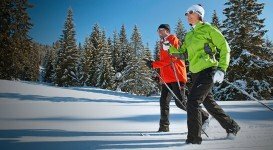 Trentino – Alto Adige region, in northern Italy, is considered to be the home place of cross country skiing and not without a good reason. Every last Sunday of January the most important race is held in Val di Fassa the ‘’Marcialonga’’, with the exception of the Olympic Games. Since 1971, when first time was held the event, every year the international cross country ski panorama is anxiously awaiting this significant competition. The race covers 70 km/43.5 mi of challenging rings. It starts at Moena and ends in Cavalese passing through Canazei. There is a lighter version which covers only 45 km/28 mi. The Marcialonga Light starts as well in Moena, ending in Predazzo. The participation is very high, reaching up to 7000 – 8000 athletes, especially from the Scandinavian Peninsula. In Val di Fassa operates the Cross Country Skiing Center in Alochet, a very famous of its kind and goes till San Pellegrino Lake. South-eastern from Val di Fassa, in Val di Fiemme is situated Lago di Tesero, the birthplace of cross country skiing in Italy. Tesero was the host city of the World Cup of Cross Country Ski two times in 1991 and in 2003 and will host it again in 2013. 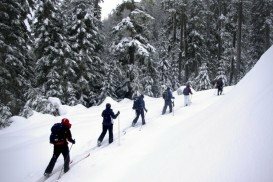 The Center offers 18 km/11 mi of trails in excellent snow conditions. 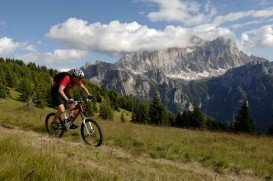 Nearby, the Passo Lavaze offers about 80 km/49.7 mi of rings for any level of difficulty. As well in Folgaria, in Val di Biois and in many other areas very modern cross country skiing facilities offer the possibility to the fans for unforgettable experiences. 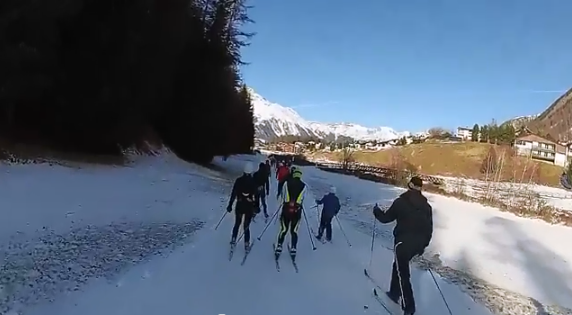 If cross country ski is your passion, your destination is Trentino – Alto Adige!! Located at the eastern side of Oregon, Anthony Lakes is an amusing destination once you feel like taking your board and sloping down the hills of the resort. Pin Rouge is the best tourist destination of Gaspesie region and an ideal place for those who want to exercise themselves in all fields. This spot has a lot of point in its favor. Thanks to the natural beauty, friendly atmosphere and its excellent conditions, this spot attracts many people from all over the world. If you want to escape from the urban routine, the best thing to do is visiting this area as soon as possible. Mount Hood Skibowl is a ski area located on Mount Hood, near Goverment Camp. 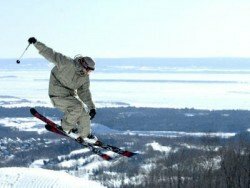 Ski Montcalm is situated in the town of Rawdon, Quebec, Canada. 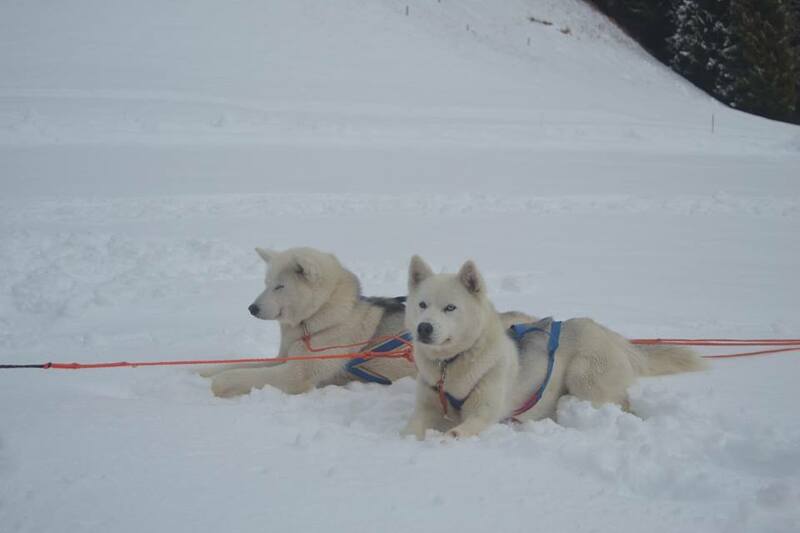 It is an ideal place for those who want to escape and feel the adventure by performing their best ski activity. With a variety of winter activities, excellent snow conditions and plenty of rest, this place is the best getaway. Mont Sainte-Marie is a well-known ski resort located in Lac Sainte- Marie Quebec, Canada. 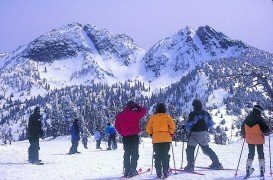 It is a tourist destination for those who want to get in touch with an excellent snow environment and enjoy themselves in all fields. 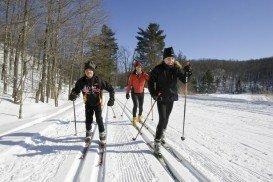 What makes this spot special, is the fact that it is located just a few steps away from Ottawa and it can offer you a wide range of winter activities. Castle Mountain Resort is a well-known ski resort, situated in the Westcastle Valley of southwest Alberta, Canada, in the Rocky Mountains. The fact that is located about 270 km/170 mi far for Calgary and the Calgary International Airport, makes this place always busy. 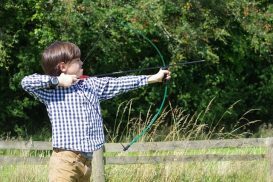 Many people from all over the world visit this place to fulfill their expectations. Sharpen your blades and boards for the Battle ROJal 2017 and the 2nd QParks Tour Stop of the 2016/17 season, on the 7th of January, 2017. 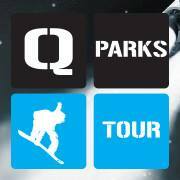 The Qparks is supporting the most talented of the young riders out there for seven years now and the “Battle ROjal” in Schöneben at Reschenpass, Italy has been a part of the Tour for the last six years. The Alpine landscape is the ideal arena for hiking up the mountains. 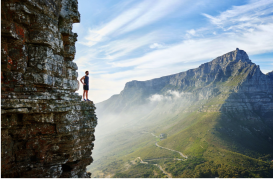 Mountain chains, hills and peaks emerged in an incredible natural panorama offers endless opportunities for hiking. Snowmobiling seems to be the most comfortable way to enjoy the snow. 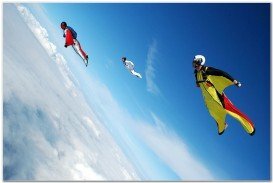 It is a high-speed relaxing way to reach distant spots or shelters, in high altitude, just to have lunch or dinner there. 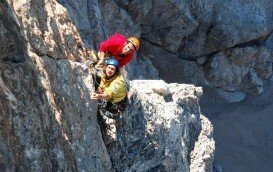 Trentino-Alto Adige region, in north Italy, can be considered as one of the most known destination among fans of climbing. 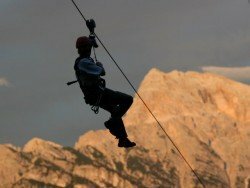 With the Italian Alps in Trentino side and the Dolomites di Brenta in Adige side, the entire region seems to be an extensive playground, full of options. Torbole sul Garda, in the area of Lake Garda, is well-known as the ideal location mainly for sailing, due to the perfect weather conditions. Thanks to the many organized schools and clubs, all of them recognized by the Italian Sailing Federation (FIV), offer excellent services, including well established safety measures and an efficient rescue service. 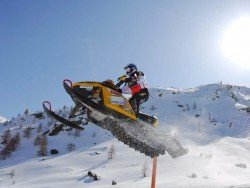 Trentino-Alto Adige, in the north part of Italy, is well-known mainly as a playground for snow activities. In an almost entirely mountainous region, located in northern Italy and surrounded by incredible alpine nature and the Dolomites mountain range, Moena's beautiful village is one of the top destinations for tourists. 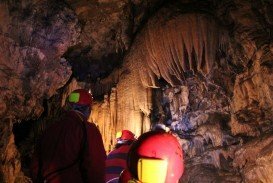 In Alto Adige - Trentino region, the particular geological formation of the Dolomites Mountain group and the continuous pass of floating water and steams have shaped the underground format of the area, creating cavities and caves with an especially interesting character and with ample evidence of the past.